Come and sing your heart out up the Junction!!! 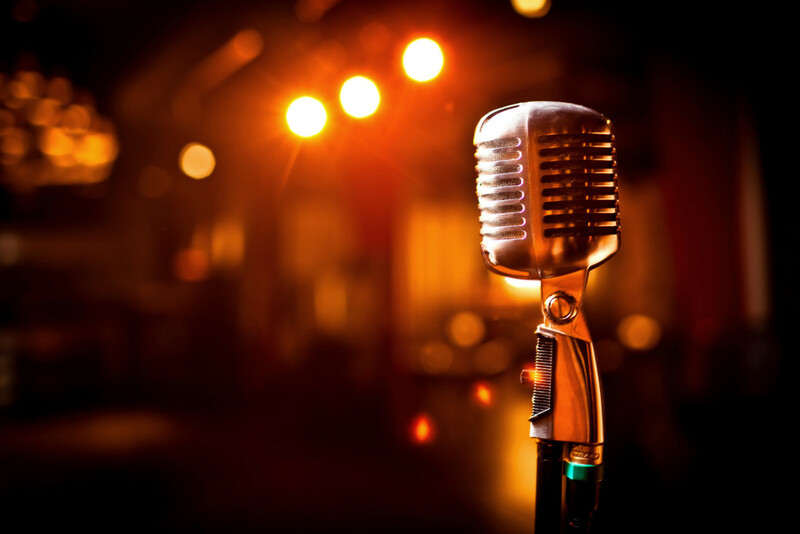 Every fortnight we will be bringing you a fun-filled karaoke evening in our vibrant setting. With out glass-fronted windows, channel your inner Mariah Carey or Michael Buble and make sure you don't miss out! Starting at 7.30pm. This is a free event!